xvii, 215 p. ; 24 cm. 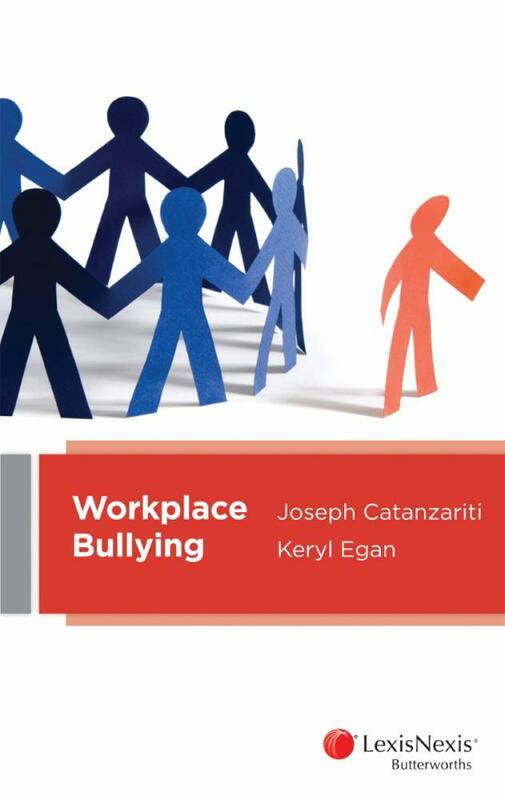 Explores both the psychology of workplace bullying as well as the legal environment in which it occurs. It defines what workplace bullying is while examining the factors which contribute to such behaviour and the conditions that can lead to a toxic work environment. This book examines the risks and liabilities involved, provides practical advice on how to deal with such situations and gives an overview of general risk management through grievance procedures. 8. Role of the Fair Work Commission. Do you want bullying with that?